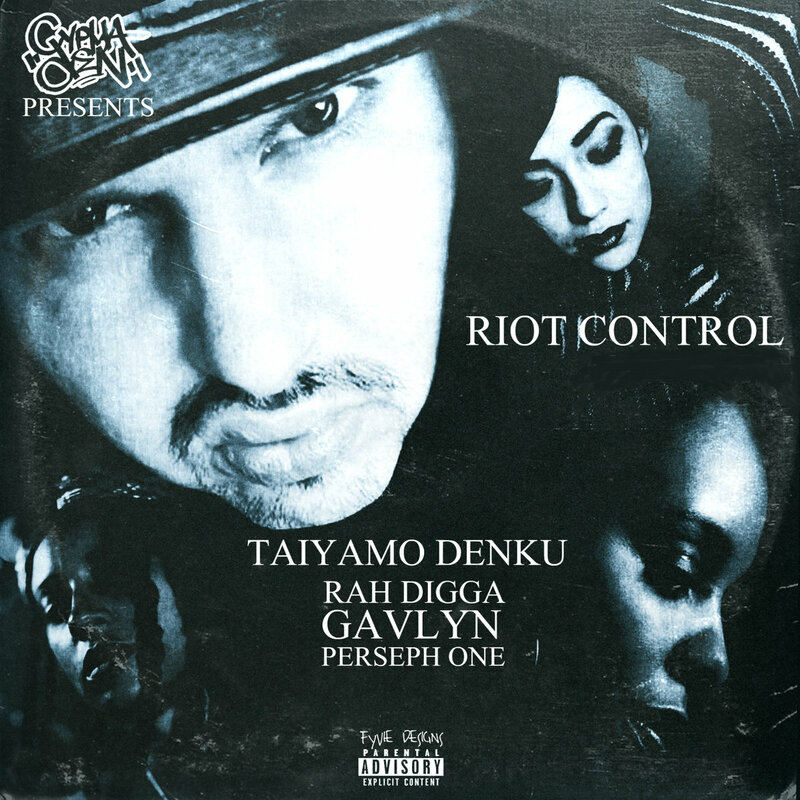 Once again more than proving he’s the all-time underground collab king, Milwaukee barbarian Taiyamo Denku pieces together an incredible female trio in Rah Digga, Gavlyn and Perseph One for “Riot Control”. Featuring down right cold production ad cuts from the mind of Jihad Baracus, Denku and company bring the ruckus for nearly five minutes straight. Taiyamo’s approach is mad scientist mixed with clever punchlines as well as the simplistic but rage inducing chorus. 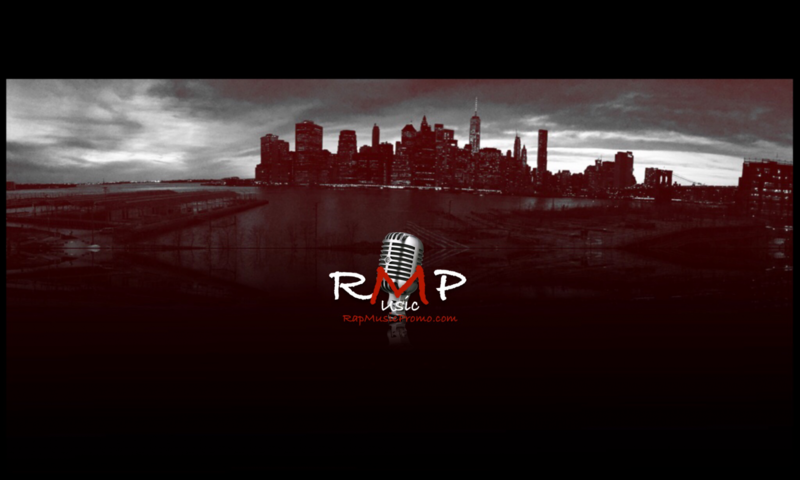 Flipmode Squad alum Rah Digga wastes no time going for the modern rap game’s jugular with lines like, “When the flood gates open, bunch of wack rappers think it’s time to take notice / No more B.I.G.s or Beethovens, I urge all the real emcees to stay focused”. Gavlyn and Perseph One double team “Riot Control” with a lengthy verse. Together, they put this grizzly beat into a headlock, forcing it into submission. Explosively charged cuts bring this single to a close and solidify it as a bone-jarring Hip Hop hit. “Riot Control” is a maxi-single that features two versions of the title track along with a few bonus cuts such as the Sa-Roc featured, “Murder Intent”. The album is available for pre-order on Bandcamp. Zee and grimy brothers Knotz (Dread Child & Aswad Mikal). 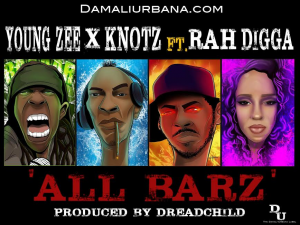 “All Barz” (Produced by Dread Child) is the title track from the forthcoming full-length collaborative album and features a guest verse from legendary Flipmode Squad/Outsidaz spitter, Rah Digga. Two other tracks from the All Barz have already been released digitally including “I Wish” and “Anybody (98%)” (links below). Raised on golden age boom-bap and hard-body rap, The Knotz are lyrical successors to those who miss the 90’s era of east-coast hip hop. Later this month the duo will rock the stage with legendary Juice Crew emcees Big Daddy Kane and Kool G Rap (with guest appearances from Masta Ace & Craig G). Taking place on Friday, Feb 17 th at the Sherman Theater (Stroudsburg, PA), the Knotz promise special guests during their set. These guests will include Nature (The Firm), JoJo Pellegrino and Swigga Da Don (Natural Elements).